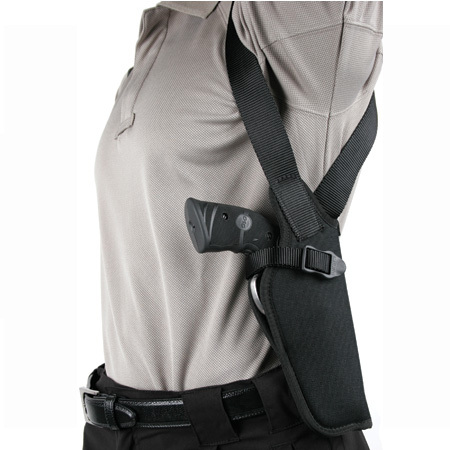 Buy Blackhawk 40VH05BKR Vertical Shoulder Holster Adjustable 4.5-5 in. Blackhawk 40VH05BKR Vertical Shoulder Holster Adjustable 4.5-5 in. Barrel Large Auto Cordura Black in.